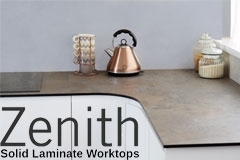 Lowest prices on ultra-thin kitchen worktops by Zenith. Buy online or in store. Fast FREE delivery to your door. Savoy Timber - DIY Made Easy! 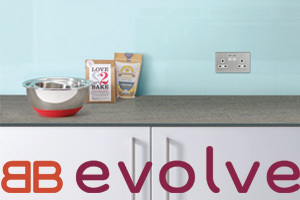 Equally stylish and durable, compact laminate worktops represent the ultimate in contemporary kitchen trends. They’re a favourite amongst our customers because of their slimline aesthetics and beautiful appearance, which is complemented by their stylish solid black core. This core isn’t made from chipboard like as it is in most other laminate worktops. Instead, several layers of laminate are pressed together to create this solid core. 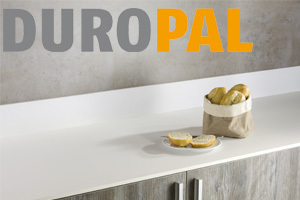 This makes the worktop 100% waterproof, and with superior performance characteristics against heat and water. Here at Savoy Timber, we stock our 12.5mm laminate worktops in a variety of contemporary colours and effects, including textures like stone or wood. Whether you’re giving your kitchen a quick refresh or a complete renovation, you can find plenty of options for giving your kitchen a classy, sophisticated appearance – all without breaking the bank.